Parkour Earth has written an open letter where they reveal they are taking their dispute with the International Gymnastics Federation (FIG) to the Court of Arbitration for Sport (CAS). The letter, written by transitional chief executive Eugene Minogue, came in response to a meeting with FIG on November 7 in Lausanne. The meeting took place at FIG's headquarters and followed months of wrangling over who is in control of a discipline that could one day be added to the Olympic programme. FIG were accused of "encroachment and misappropriation" of the sport after they attempted to integrate parkour as a new discipline earlier this year. 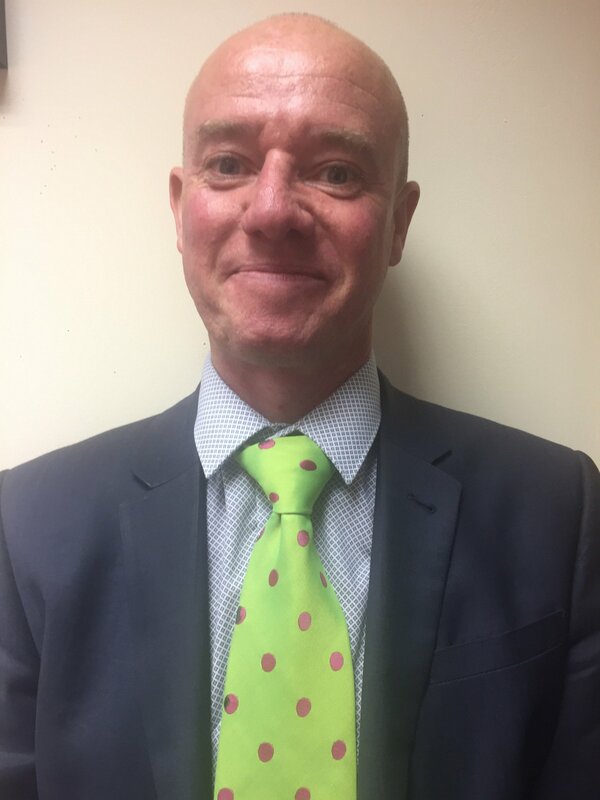 A new body, Parkour Earth, was subsequently set-up, with Parkour UK's chief executive Minogue nominated and appointed to the transitional role on an ex-officio basis. In a statement released with the letter, Parkour Earth outline that the "primary purpose of the meeting was to formalise the clarification, understanding and recognition" of the "sovereignty" of the discipline. They state their "intention to bring... an amicable and swift resolution" to the dispute and thank FIG President Morinari Watanabe for hosting them in Lausanne. The open letter makes it clear that Parkour were completely unsatisfied by the outcome of November's talks. "Unfortunately, the significant and detailed discussion at the meeting in no way addressed any of our fundamental, legitimate and substantiated concerns," it states. "The meeting gave rise to further significant concerns as a result of the vision that the FIG are unilaterally and illegitimately pursuing for our sport. Therefore, the meeting hasn't changed our position in relation to those fundamental, legitimate and substantiated concerns". FIG announced a grand strategy after the meeting in which they plan to increase the number of parkour events they organise with an eye to Olympic inclusion at Paris 2024. Minogue makes it clear that because of FIG's intransigence "in relation to the fundamental, legitimate and substantiated concerns" they are left with no alternative but to seek mediation. 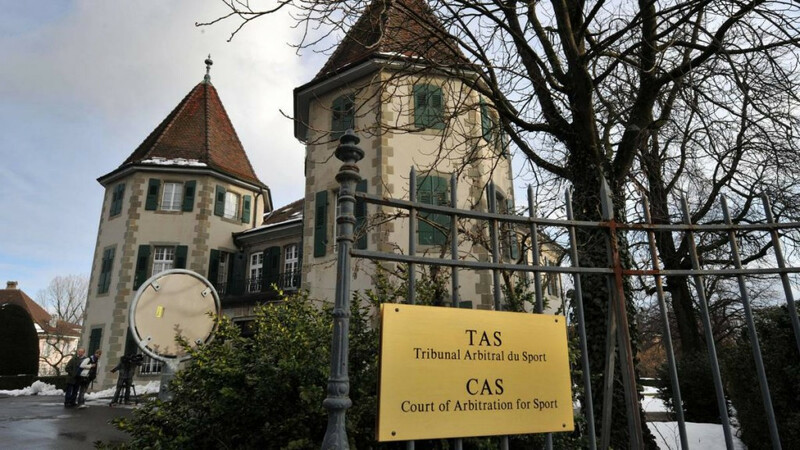 "We now feel that the most prudent course of action is for Parkour Earth & the FIG to enter into an agreed and binding mediation and/or arbitration agreement referring the dispute to the jurisdiction of the CAS in Lausanne, Switzerland in order for the dispute relating to the fundamental, legitimate and substantiated concerns to be resolved definitively in accordance with the code of sports-related arbitration." 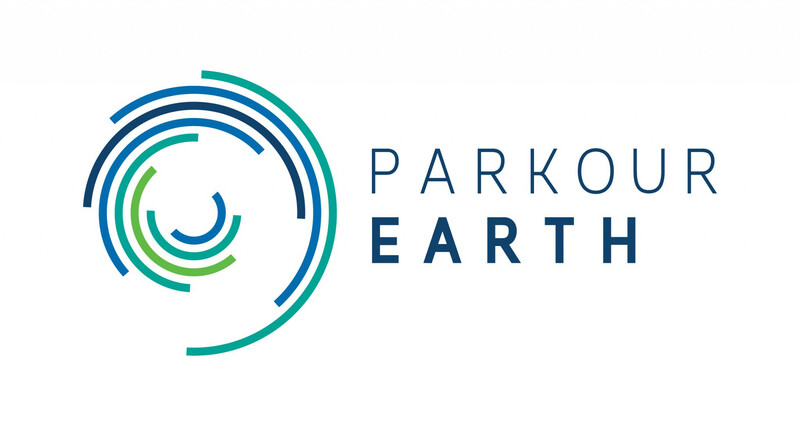 The statement adds that Parkour Earth will continue to welcome dialogue with FIG but "must record our continued objection to the unauthorised approach to misappropriate and encroach upon the sovereignty of the sport that Parkour Earth represents". At present, the scope of Parkour Earth is limited by the fact that it only has six members. These are Australian Parkour Association, France's Fédération de Parkour, New Zealand Parkour, the Polish Parkour And Freerunning Federation, Parkour South Africa and Parkour UK. The body has also been challenged by the International Parkour Federation, who claim they are the only body to currently have an application with the Global Association of International Sports Federations for official recognition pending.